In the tiny little town of Twin Falls in Idaho, good food is scarce, and vegan food is hard to come by. Just as I was beginning to feel like there may be no hope, there was a light end of the canyon. 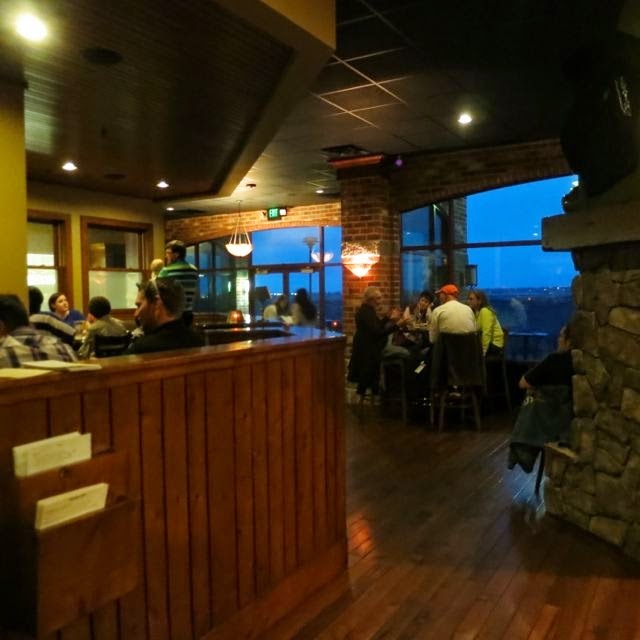 Elevation 486, which claims to be a fine dining restaurant in Twin Falls, is exactly that! There is a fine restaurant in Twin Falls -- hallelujah! 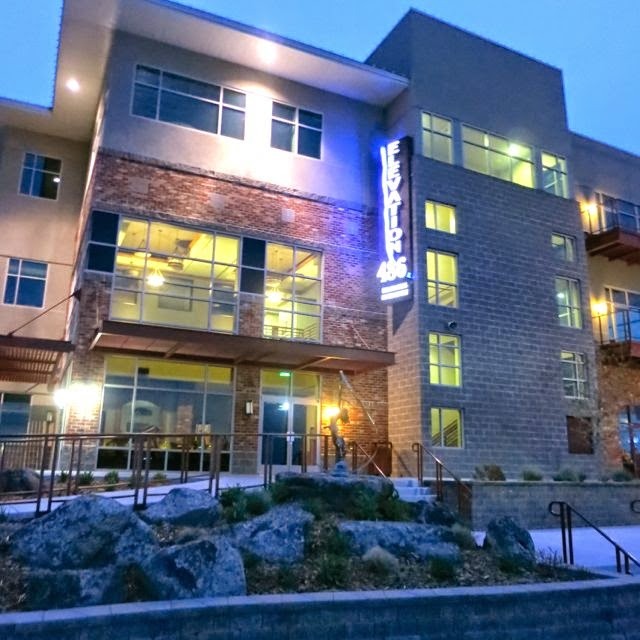 Tom Nickel is the chef behind this beautiful restaurant situated right next to the canyon with a gorgeous view of Snake River and the Perrine Bridge, hence the name of Elevation 486 -- the height of the bridge. This chef has had many successful endeavors in Idaho and his most recent venture in Twin Falls has been very successful. Outside, you can dine on the beautiful patio. Inside, the restaurant has a lodge-like feel with it's stone and brick walls and dark hardwood tables. The drink menu is surprisingly good for a menu in this area. 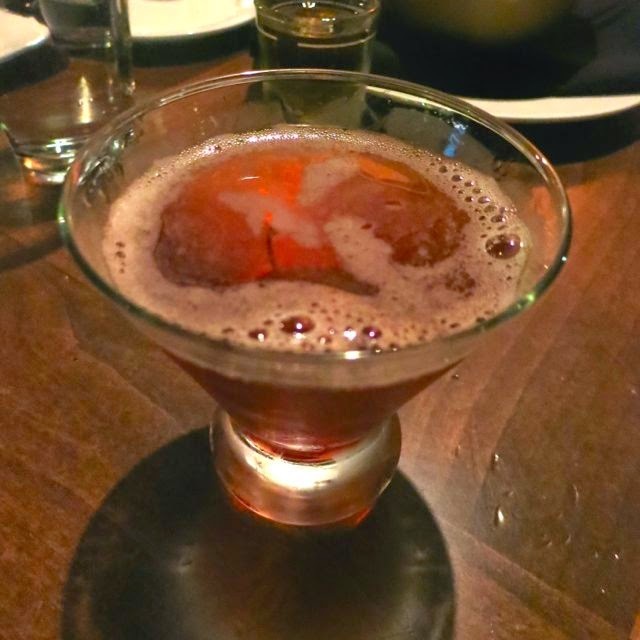 I started with a Prosecco, then eventually ordered a Manhattan with Maker's Mark. The large party I was with also had a nice run with Fireball shots. I'm not saying any more about this. The atmosphere was one that was classy, yet because it is Twin Falls, you saw people dressed in hiking gear as well as people dressed up for a Friday night -- they seemed accepting of anyone, which was nice. There was only one item on the menu that was vegan, but it sounded amazing so I was pretty excited. And excited I should have been. 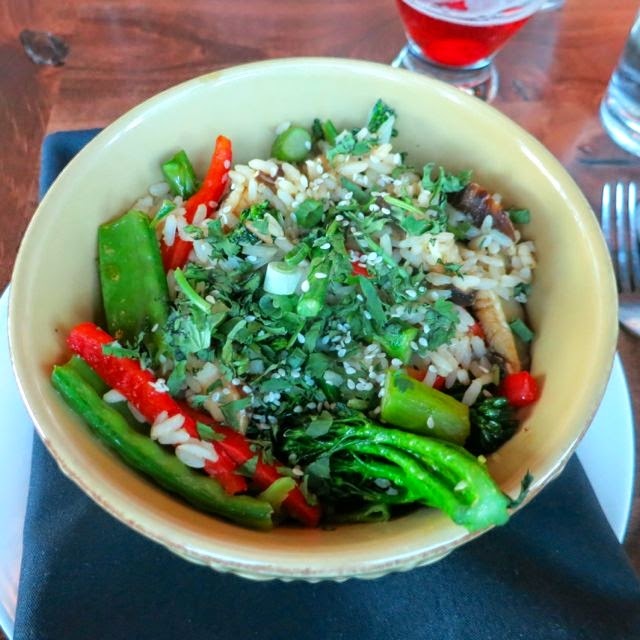 This Spicy Sesame bowl came with toasted coconut rice topped with snow peas, asparagus, shiitake mushrooms, broccolini, and sweet peppers and fresh cilantro. All of the veggies were cooked just right and the rice was very flavorful. It was fantastic. 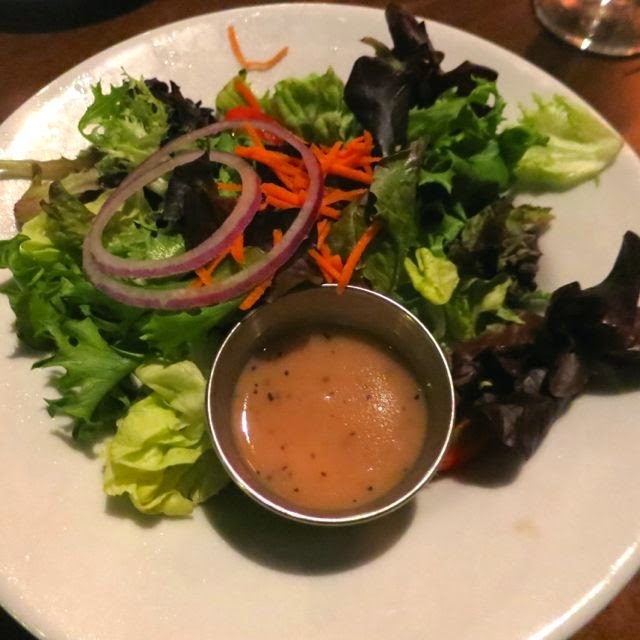 It also came with a really fresh salad that I enjoyed as well. Pricey for Twin Falls? Absolutely. Worth it? Absolutely. My dish was the cheapest on the menu at $16, but was worth every penny. Everyone at the table loved their dishes. The drinks were great, the service was good (not as good as I would expect for a high end restaurant like this, but still good), and the atmosphere was nice as well. I ended up eating here twice because I enjoyed it so much. Highly recommended for locals and tourists alike. I, personally, look forward to returning soon for the great food, drinks, and view. Thanks for your great review! I'm a vegan on a business trip in Twin Falls and we're heading to Elevation for dinner tonight. I noticed the meal you had isn't on their menu - was this a special request? Since then, they've had very few vegan options. My next review will actually be the opposite of this one. How was your experience?